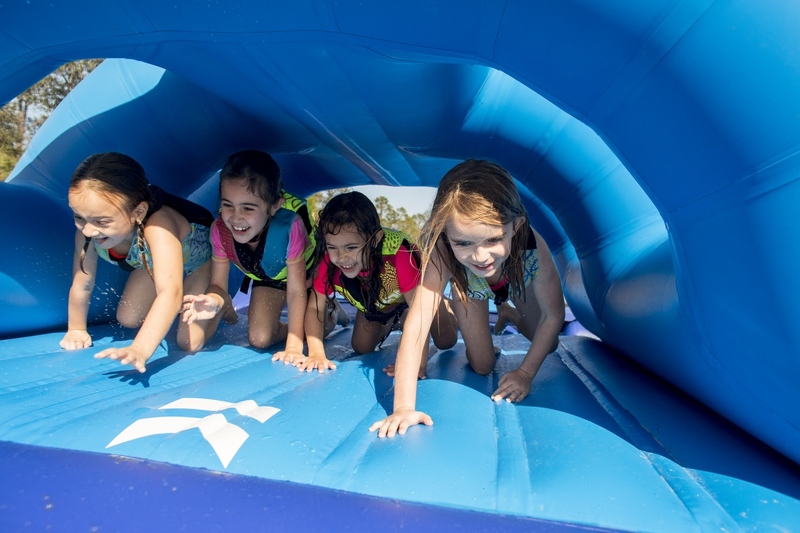 Check back for Aqua Park Opening Dates & Times. Weekend $20 person 45 min session. For groups of ten or more, review our Groups page by clicking here.